A Sparkling Pointe Prestige Wine Club Membership consists of four 6 bottle shipments per year. Minimum membership commitment is one year and will be automatically renewed unless cancelled by written request. Shipments may also be picked up at the Tasting House during the Will Call period. If wine is not picked up during this set time frame, it will be billed to your card on file and automatically shipped free of delivery charge. Communication on Will Call and Shipping dates and deadlines will occur via email. You may customize your shipments to include your favorite 6 bottles during Will Call at the Tasting House or by contacting Sparkling Pointe by phone or email prior to the shipping date. If you do not pick up or communicate your preference you will receive a pre-selected assortment of wines. Please note: shipment wines may not be consumed at the Tasting House. When can I expect my four shipments? Wine shipments are carefully timed to avoid inclement weather and may be adjusted at any time to protect the wine. Tentatively, you can plan on your shipments to arrive in the months of February, April, September, and November. Wines are shipped via courier service and require an adult signature upon delivery. Recipient must be at least 21 years or older. Delivery will be attempted three times after which your package will be returned to Sparkling Pointe. You are then responsible for any additional shipping charges should your wine be resent. Due to state and federal regulations our wine can only be delivered to AK, CA, CT, DC, FL, MA, MN, MO, NJ, NY, SC. Please inquire regarding your state shipping destination. Sorry we cannot ship orders outside the U.S.
• Complete Freedom to Purchase the Wines You Want - When You Want! A Club Cuvée subscription cost covers a full year of member benefits from the purchase date. Members will be contacted with an option to renew one month prior to their subscription's expiration date. 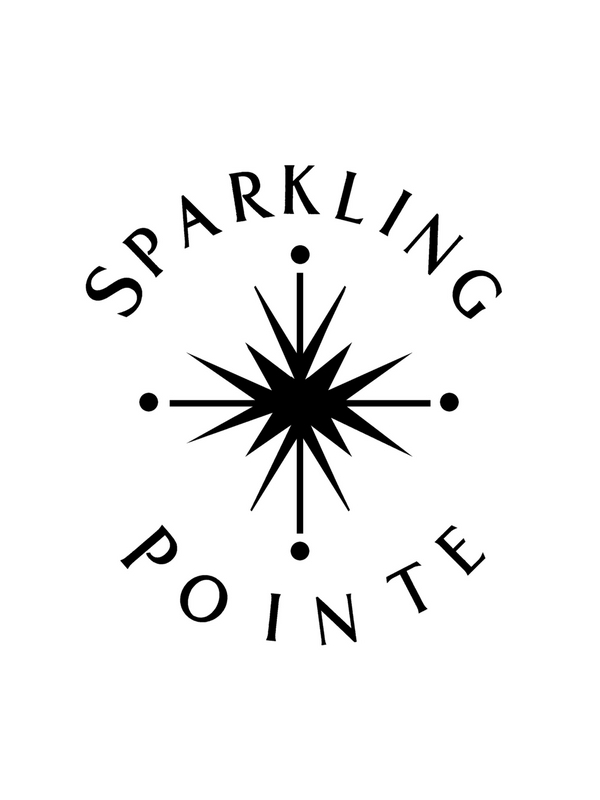 Members may utilize their membership discounts anytime at the Sparkling Pointe Tasting House upon subscribing. Members may also purchase wine online with free shipping via a promotional code that will be provided via email.